Discussion in 'Sim Racing Hardware' started by GTPNewsWire, Dec 12, 2017. This article was published by Joe Donaldson (@Joey D) on December 12th, 2017 in the Hardware category. My G602 has served me flawlessly over the past year-and-a-half. 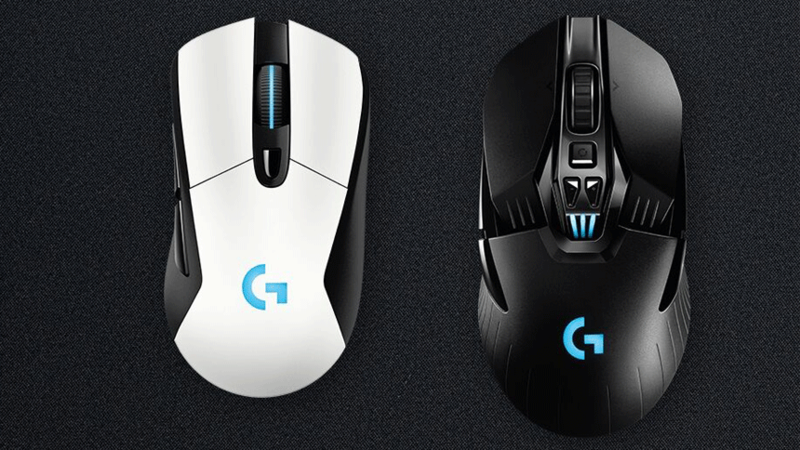 There is no reason to get a new mouse, but that G903 looks so beautiful I want it! I'm also not a fan of wireless, but I have had no issues with the G602. I still like my wired G502 because its weight is more tuneable (6 weights vs 1), though I sometimes accidentally hit the DPI shift buttons. I don't know why the G703 seemed slower to you; it and the G903 have the same sensor, the same maximum report rate (both wireless and wired at 1 kHz) and the same DPI range (the latter 2, at least, are the same as my G502). I think it had more to do with the way it was constructed than anything. The G903 felt like I could move it around quicker than that G703. I'd probably splurge on the G903 when it comes time to replace the mouse.